New Delhi : With Reserve Bank of India rejecting Election Commission's request to raise cash withdrawal limit, the candidates contesting in upcoming elections for five states are left cash deprived to woo voters. RBI said that at current stage it is not possible for them to increase the cash withdrawal limit. While, Election Commission has raised concern that with this candidates will be having just Rs 96000 in hand to spend in Election days, which is very less compared to what they are allowed. EC also reminded the central bank that as per law, candidates contesting Assembly polls in Uttar Pradesh, Uttarakhand and Punjab can spend Rs 28 lakh each for electioneering. The limit in Goa and Manipur is Rs 20 lakh each. The poll panel said despite paying amounts through cheques, candidates still need hard cash for petty expenses. 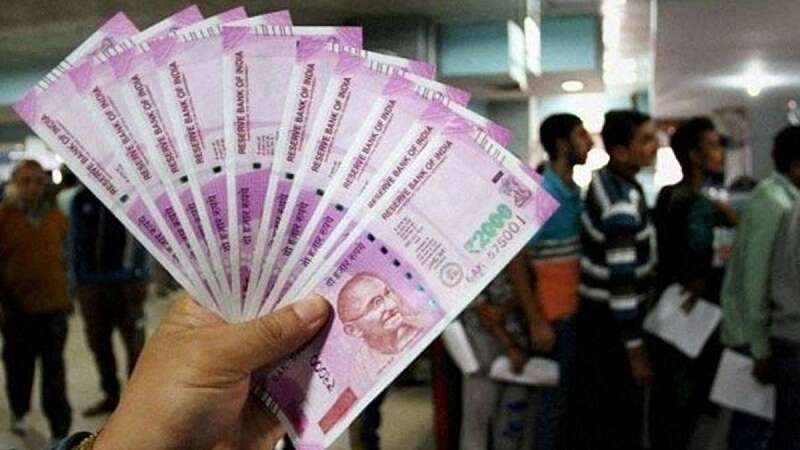 The Election Commission had last week requested Reserve Bank of India to increase weekly withdrawal limit of candidates to Rs 2 lakh from Rs 24,000.